Annual Investment Allowances seem to have become a favourite tool for successive Chancellors to tinker with the tax system in recent years. The latest Budget saw an announcement of a temporary increase in the Annual Investment Allowance (AIA) to £1,000,000 which will apply from 1 January 2019 to 31 December 2020. 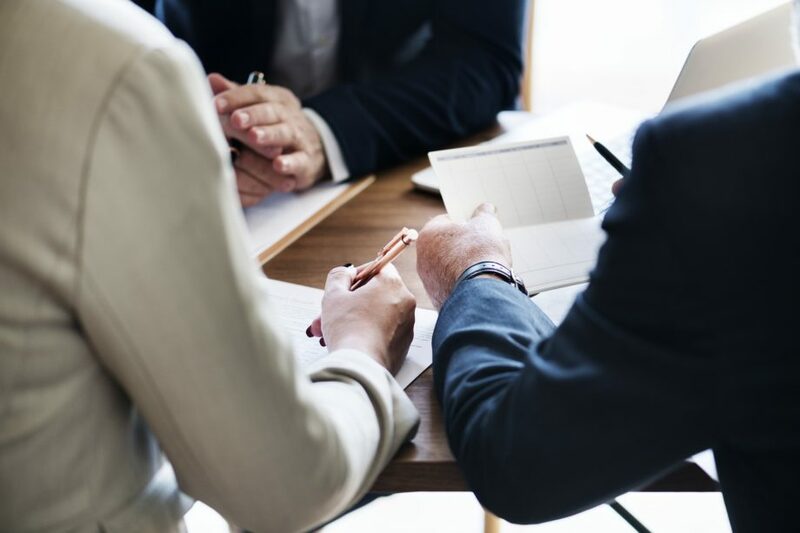 There are a limited number of businesses that will be affected by the change, but for those that are, this could have a significant influence on the timing of large capital purchases. If Root Ltd were anticipating incurring capital expenditure of £550,000 in the year and all of that expenditure took place after 31 December then it would receive 100% first year allowance on the whole expenditure. If, on the other hand, the expenditure all took place before 1 January the AIAs available would be limited to £200,000, the balance of the expenditure going into the general pool and qualifying for 18% writing down allowance. Thus, in this example there is a significant increase in allowances that can be achieved by deferring the expenditure to after 1 January. If the company were to purchase the equipment before 1 January they would be limited to AIAs of £200k (assuming no other capital expenditure); if the purchase is made after 31 December, but before 1 April the company will be able to claim AIAs of £400k; whereas if the expenditure were incurred post 31 March, AIAs could be claimed on the whole £500k. However, the company would also need to consider what further capital expenditure might be planned for the year to 31 March 2020. There could be a fine balance at play here. Hence, there is not one rule that will fit all circumstances. The decision on timing will be influenced by year end, the value of the anticipated purchase and the quantum of other expenditure in the accounting period in question (not to mention the small matter of cash flow). If you want to explore the issues raised by this article in more detail please contact Brian Jukes on 02476 221 046. Import/Export in No-deal Brexit Land Do you need to disclose money or other assets abroad? Start thinking about your Income Tax Planning in 2016/2017 BUDGET 2016 – Brian Jukes’ review – all you need to know!